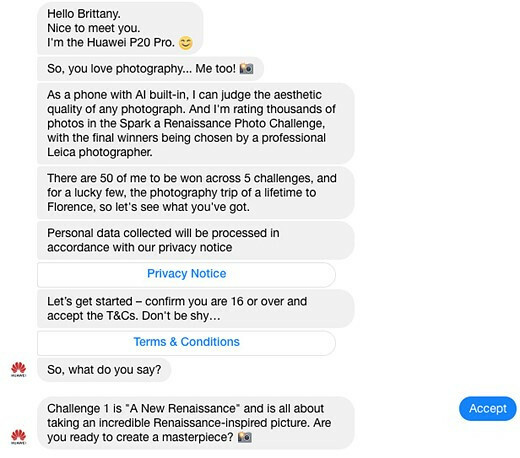 The Huawei P20 Pro's AI will decide the winner of the 'Spark A Renaissance' contest. Huawei has launched a photography contest that uses an AI judge and a Leica pro photographer to decide the winner. Photographers need to submit their photos to the 'Spark A Renaissance' competition based on 5 different themes and they stand to win 10 P20 Pro's along with a trip to a Leica photography masterclass in Florence, Italy. The grand winner gets to embark on a three-nation European tour. Huawei is literally taking things a notch (pun unintended) higher this time. The Chinese smartphone major has launched a photography contest inviting photographers to submit their best shots. What's the big deal you ask? While we've seen AI helping frame shots and composition in modern smartphones, this is probably the first time a photography contest is being judged by AI. 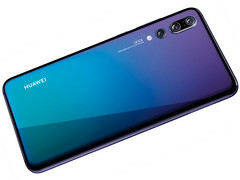 Huawei is betting on the P20 Pro's AI capabilities to pick a winner. In the final leg of the competition, the AI will be accompanied by Alex Lambrechts, a Leica professional photographer, who will co-review the images and decide who gets to the win the Grand Prize. Trained using 4,000,000 images taken by professional photographers and picture editors the AI will then give each photo a personalised AI score based on parameters such as focus, jitter, deflection, colour and composition." A total of 10 winners will be chosen across all the themes and will be awarded a P20 Pro each and flown to Florence, Italy to attend a photography master class by Leica pro photographer Alex Lambrechts. During the Florence trip, there will another round of photo submissions and this time, AI and Lambrechts will co-judge the submissions to pick a final winner who will stand to win a grand tour across three European countries. Other top photos from the competition will be sold to raise money for a local charity. Sounds like fun? What are you waiting for? Submit your entries to our future robot overlords and get a chance to tour the European countryside. Before you whip out your cameras, do note that the competition is only open to legal residents of Europe.